If you have seen 4K resolution up close and personal, you know how awesome it is. Well, prepare to see 4K in a whole new light thanks to LG’s Ultra High Definition technology. 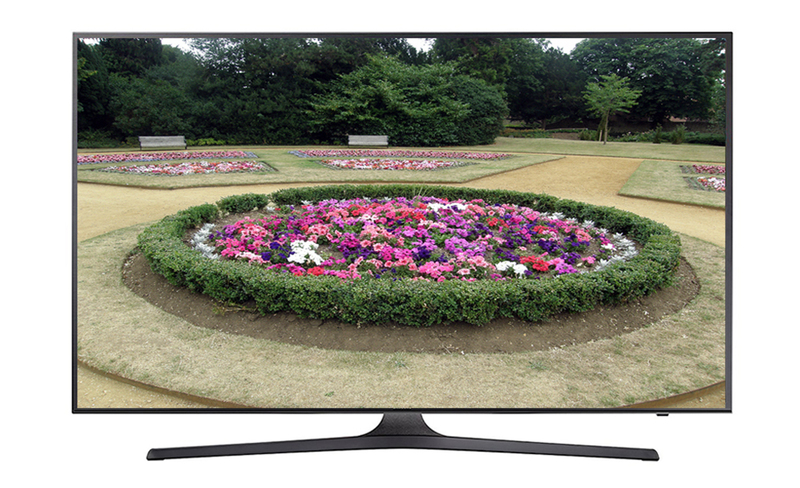 With over eight million pixels, LG UH6550 provides incredibly clarity and detail, even on large screens like this one. Thanks to LG’s 4K upscaler, even regular HD or SD signals are displayed in near-4K quality. Basically, no matter what you hook up to this TV – it is going to produce a great picture. The brightness, contrast and clarity are also very impressive. 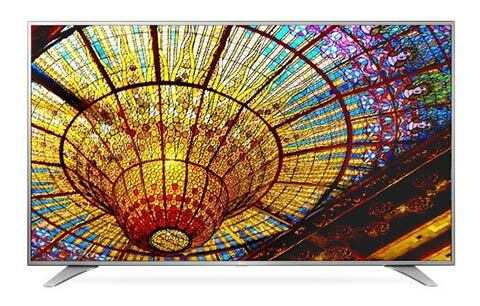 With the ability to display over one billion colors, there really isn’t much LG UH6550 can’t do. LG is also able to balance everything together, so no scene is too bright or too dark. Instead, everything comes together in perfect harmony to produce the best picture possible. 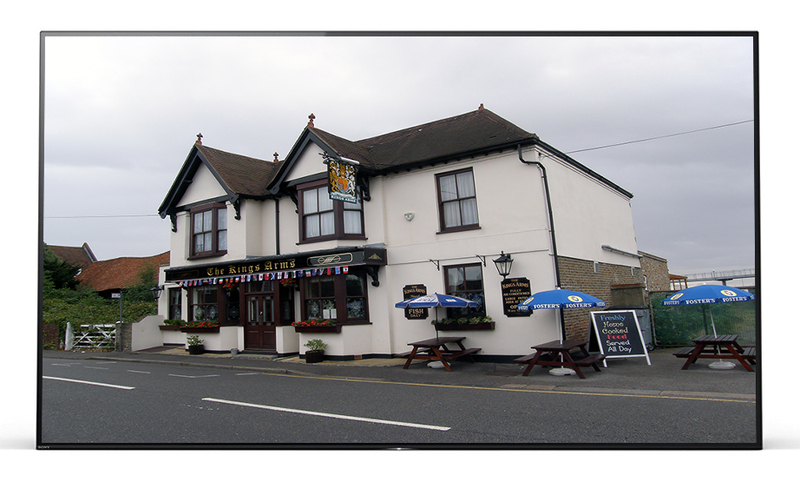 LG also designed the panel of the TV so the picture will look great from any angle. It didn’t really matter where I sat, every angle looked great and no angle caused a noticeable loss in clarity or colors. If you have been to the movies before, and most of you probably have, you know cinema pictures always look amazing. That’s because the movie industry uses something called High Dynamic Range, or HDR, content to show more colors and details. Well, now LG supports that very same content. If you have a HDR movie or signal, the picture will be better than other 4K TVs that can’t support an HDR image. Once I hooked the LG UH6550 up to my home Wi-Fi network, it became an even better addition to my living room. This is all because of the Smart TV features and LG’s new user interface, webOS 3.0. LG completely redesigned the interface to make it more user friendly and intuitive. It is very easy to switch between live TV and Wi-Fi content, like streaming media from YouTube or Netflix. There is also access to social media sites, the ability to browse the web and more. I was even able to sync my mobile phone to the TV, after downloading LG’s free TV app, and display picture and videos. Believe it or not, the remote control is pretty awesome. This is because it is a “magic remote”. LG calls it magic because you don’t have to push buttons to control some aspects of the television. Instead, you just speak certain commands and the TV does it. You can also use the remote like a mouse to point, scroll and click content on the screen. One thing you can plan on, there will be a constant battle for control of the remote! The LG UH6550 audio is also nice. It pumps out 20 watts of audio through a 2 channel speaker system. True, this isn’t as powerful as other LG televisions and is less speaker channels. But, you get the normal audio features like Dolby Digital, DTS and a surround sound mode. All in all, I was very impressed with this television. 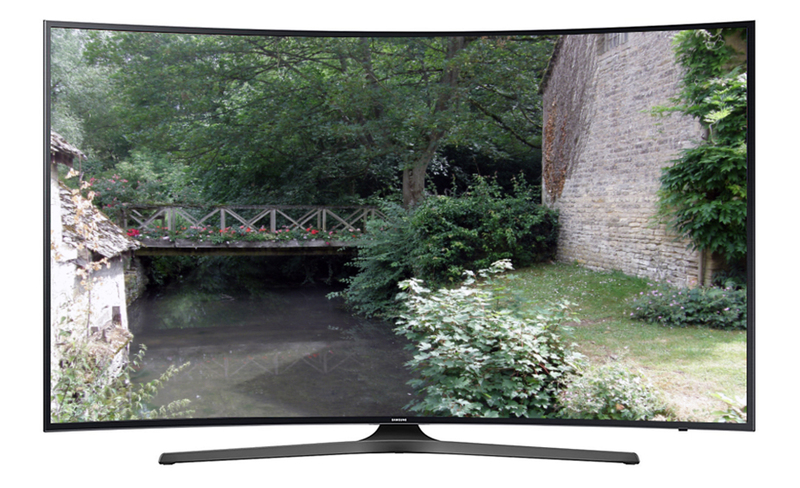 The Ultra HD resolution is something to behold and is far beyond what “normal” 4K televisions can produce. Add in the cool Smart TV features and a decent sound system, and you get a TV that will make any home theater system owner proud to call their own. 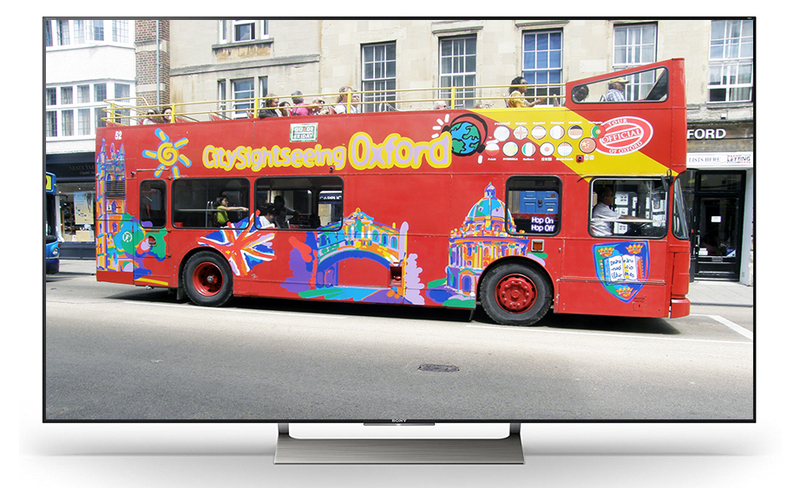 With this as your next TV, you can expect to have incredible picture quality, great Smart TV features and solid audio. The picture quality comes courtesy of over eight million pixels and is capable of showing over a billion colors. The end result is a perfect harmony between brightness, contrast and clarity, even with dark scenes that normally hide details. The LG UH6550’s webOS 3.0 Smart system allows you to do many different things, such as connecting mobile devices, browsing the web and zooming in on images. You can even use your voice to control the LG UH6550. With this many features and picture quality that outdoes other UHD televisions, LG is sure to continue being at the top of the TV industry.